Micromax Fun Book Talk tablet is one of low range tablet with voice call facility, it have 2G sim Card slot. Micromax Fun Book Talk is powered by 1 GHz Cortex-A8 Processor and Android Ice Cream Sandwich operating system. 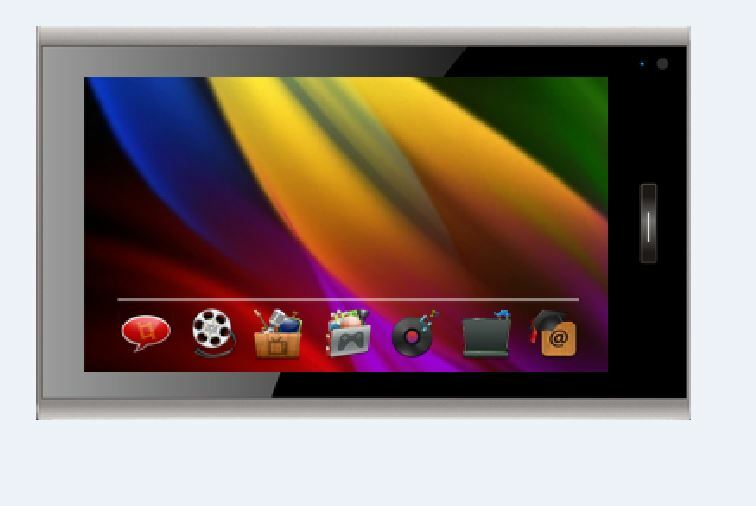 512 MB RAM is used in this Tablet, Micromax Fun Book Talk tablet has 4GB internal memory and can be expanded up to 32 GB. Micromax Fun Book Talk tablet has 7 inch LCD capacitive Display of aspect ratio of 16: 9 and resolution of display is 800 X 480 pixels. Micromax Fun Book Talk tablet has only one camera of 0.3 MP in front side.